MD Anderson Cancer Center Orlando held the ground breaking on Thursday, September 27th, on a $25 million, 15,000-square-foot cancer center on Orange Avenue to house Central Florida’s first proton therapy center. 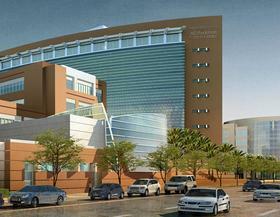 The hospital will participate in clinical trials and research. The MEVION S250 superconducting synchrocyclotron proton accelerator is expected to be delivered in April 2013, will be open for patients in 2014. 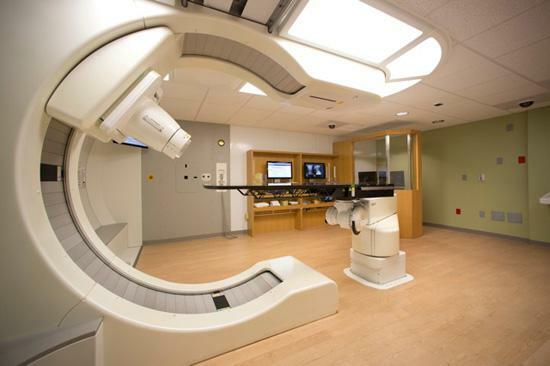 It will be Central Florida’s first proton therapy center; there are only 10 of the machines in use in the U.S.
“We’re joining a very elite group of centers,” said Dr. Mark Roh, president of MD Anderson Orlando. Five cities from Central Florida ranked among the state’s best places to live! Onboard Informatics ranked the top places for suburbanites and analyze trends based on data from more than 11,000 suburban areas. Windermere ranked the No. 1 best place to live for suburbanites in the Sunshine State, with 80.2 percent homeownership. A 39 Acre Community featuring Bungalows, Garden Homes, Villas & Townhomes ranging from the $200s to $400s with 1600 – 2700 SF. Contact Kathleen Carlson to register & receive the latest information! Lowest Priced 3 Bedroom for Sale in Celebration as of today! 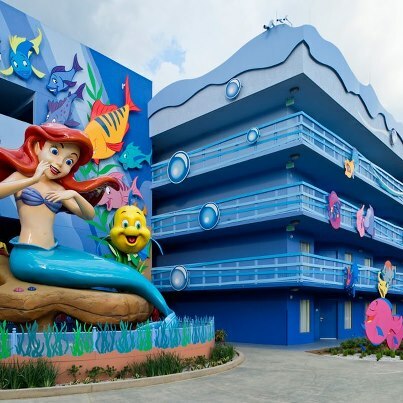 Disney’s Art of Animation Resort Opens The Little Mermaid Wing! Disney’s Art of Animation Resort at Walt Disney World Resort welcomes Ariel & friends with the opening of The Little Mermaid wing! ORLANDO RANKS NO. 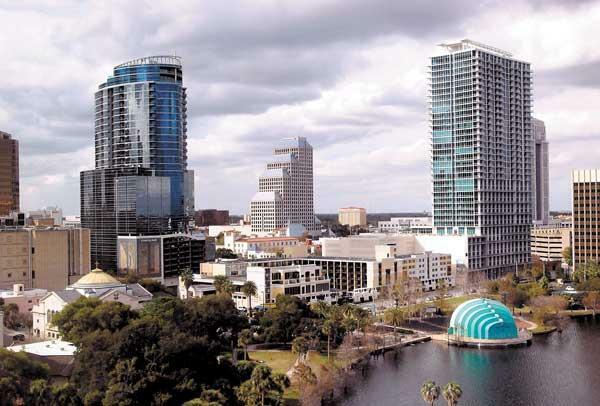 15 IN FORBES’ 20 HAPPIEST CITIES FOR YOUNG PROFESSIONALS…..
CareerBliss.com ranked Orlando among the 20 happiest cities for young professionals, Forbes reports. 57. Miami was the only other Florida city to make the top 20 with a Bliss Score of 3.679. CareerBliss.com ranked the cities based on an analysis from more than 38,000 employee-generated reviews between 2011 and 2012. The reviews rated 10 key factors that affect workplace happiness, including work-life balance, one’s relationship with the boss and co-workers, the work environment, job resources, compensation, growth opportunities, company culture, company reputation, daily tasks and job autonomy. You are currently browsing the Imagination Realty blog archives for September, 2012.